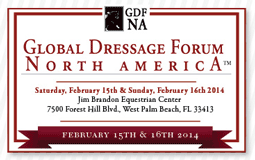 Our sponsors are the backbone of the Global Dressage Forum North America. 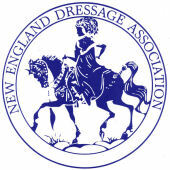 Dressage Riders Support Organizations that Support Education. • Premier Sponsor’s brochures distributed hand to hand to all people entering the auditorium at the time of event. • Title Sponsor’s Name tagged on with the event name.on all material appearing in magazines, articles, internet etc. • 6 Fence Banners in premier locations on Stage and around venue. • Flyers distributed hand to hand at registration desk to all attendees. 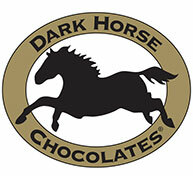 • Guaranteed name presence at all direct and indirect marketing promotion. auditorium at the time of event.